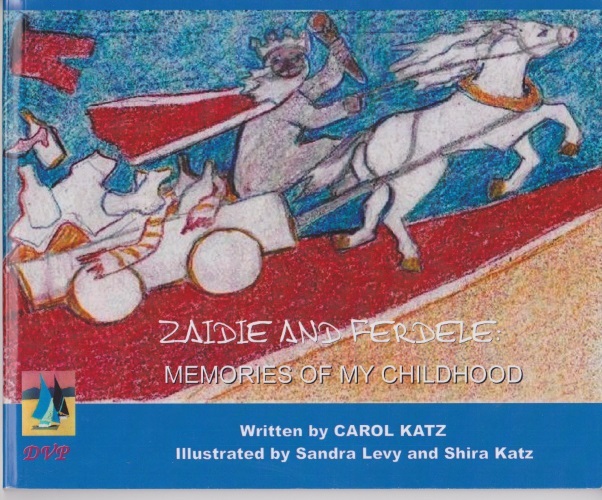 ZAIDIE AND FERDELE: MEMORIES OF MY CHILDHOOD. 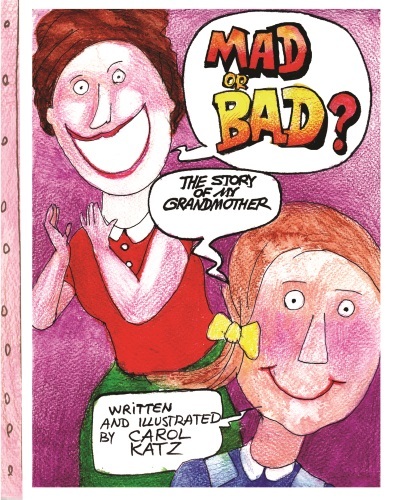 Written by Carol Katz and illustrated by two Canadian artists, Shira Katz and Sandra Levy. It's about growing up in Jewish Montreal in the 40's and 50's. The title is Yiddish for Grandfather and his female horse. 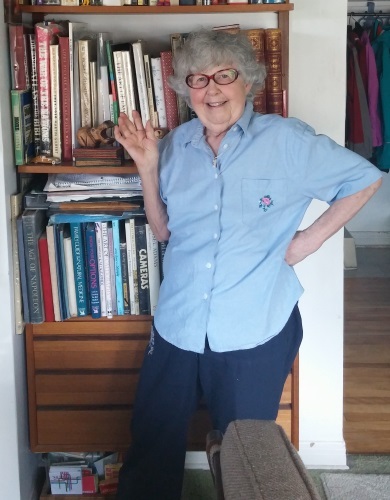 MAD OR BAD: THE STORY OF MY GRANDMOTHER. Copyright © AHK Compnet Services. All Rights Reserved.